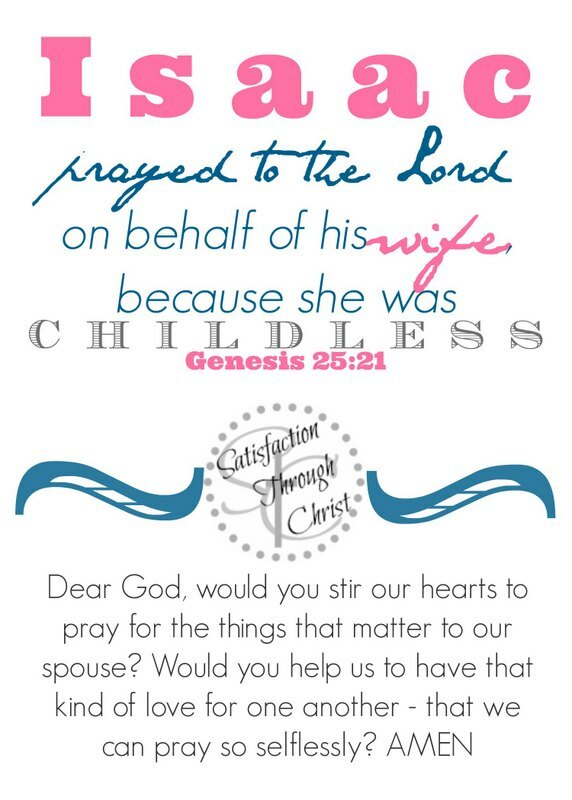 If you’d like to print this scripture and prayer out for your prayer journal or as a reminder to pray for your spouse, simply click the picture! You’ll be able to download it or print it. Don’t forget to pin – a marriage could be mightily restored just by reminding someone to pray for their spouse. Have you been praying along with STC? We thank you for it! 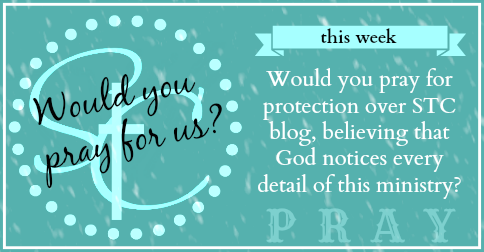 We’ve been blogging through the bible with Women Living Well – and we’ve been blessed week after week by spending time with God and precious sisters around the world. !